Do you have cold rooms in winter? Hot rooms in summer? Keeping the warmth in is key to making your home more comfortable and system won’t have to work as hard either. Coming home to a cold house in the middle of winter in not pleasant? Even if you have a efficient heat pump or wood heater you may be loosing up to seven degrees Celius if your home is not insulted properly. You may be loosing heat through cracks in the floor boards, through the lack of decent insulation, or old insulation in the ceiling. Even gappy insulation which is common if you have traditional halogen ceiling lights causes unnecessary heat loss for your home. Good insulation is like wrapping your home in a thick Doona… Great for winter to retain heat, and also keeps your home cooler in summer. 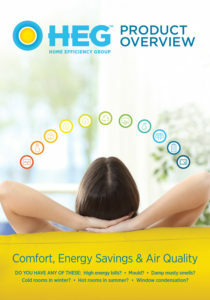 It is also one of the most cost effective ways to improve the energy efficiency of your home. Want to know more about how to make your home more comfortable?